If you know your tuning companies, you will most probably know Abt as the go-to people for anything Audi. You may not know this, but the Audi tuner has been around since 1970. 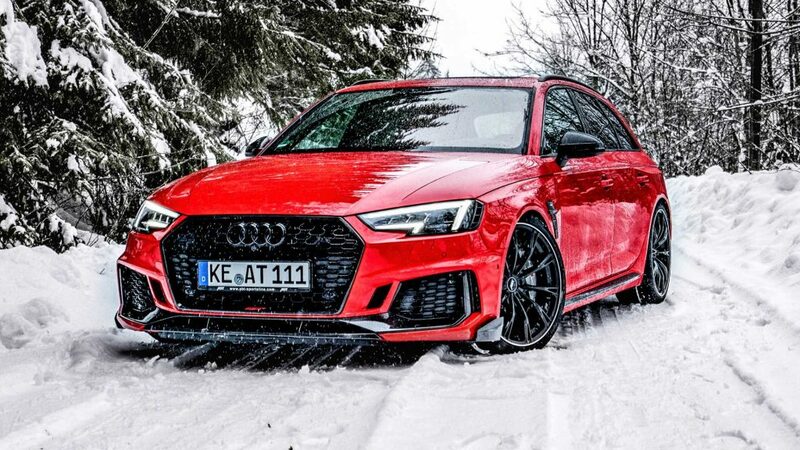 Now, they are back with another one of their exciting creations and this time, it’s called the RS4+. 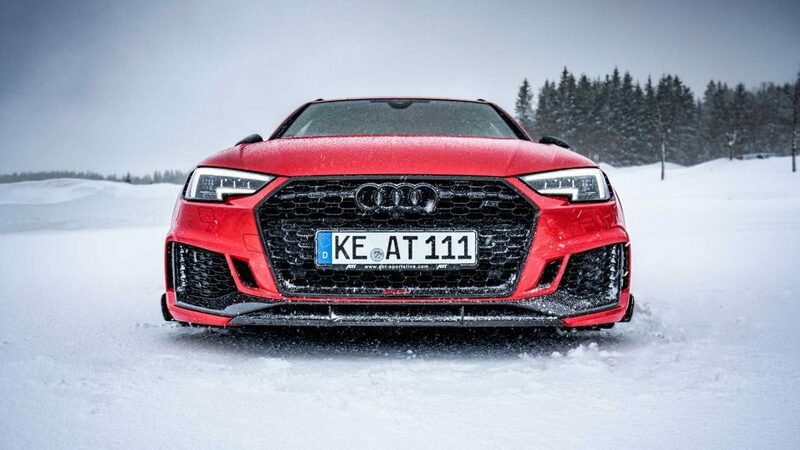 Abt have taken the standard RS4, which produces 450 horsepower (331kW) and 442 lb-ft of torque and fettled and changed the ECU a bit, to give a total power output of 510 horsepower, or 380 kW and 501 lb-ft. 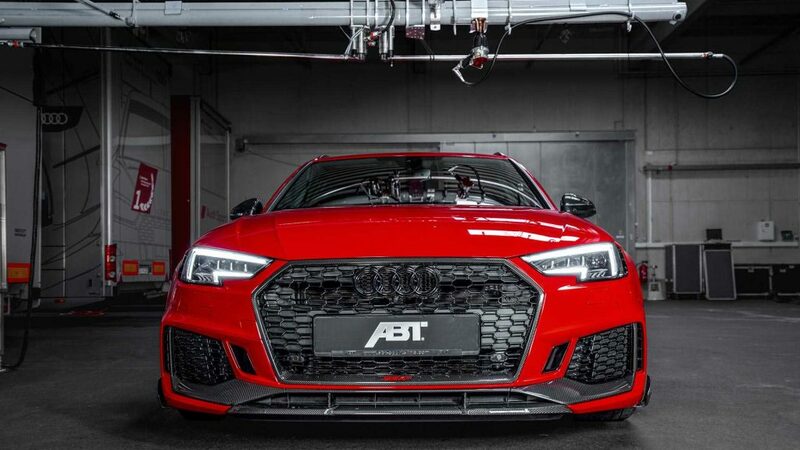 If that isn’t enough power for you, however, Abt will offer you their ‘Power S’ upgrade to provide an additional 20 horses over and above the 510 horsepower. 0-100km/h? Well, nothing is confirmed, but it is safe to assume the RS4+ will reach it in under four seconds. Besides doing work with the engine, Abt have also added some extra goodies in terms of the body of the car. Height adjustable suspension, anti-roll bars and 20 inch wheels are all part of the package. You will also get some rather large quad tailpipes that are 102mm each to annoy your neighbours in the morning. Abt will only be making 50 of these unique versions of Audi’s RS4 and it will be on display at this year’s Geneva Motor Show. 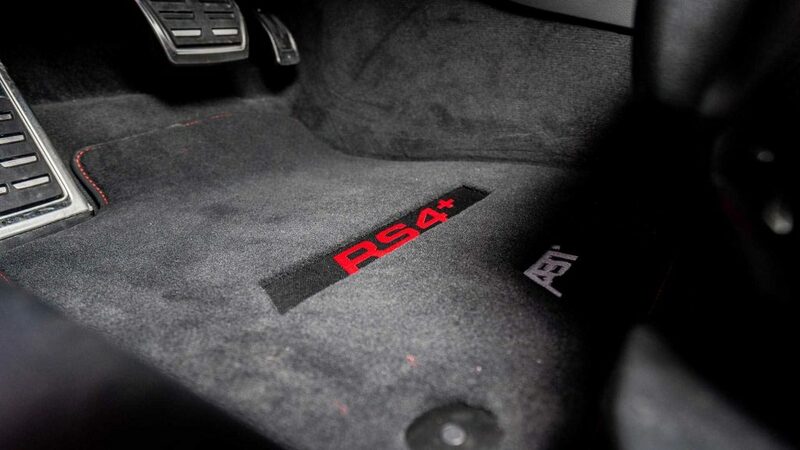 You better be quick if you want one as their RS4-R (a similar project to the RS4+) was sold out in no time.